To Do List Apps for your iPhone and Android offer more than a checkbox with text. 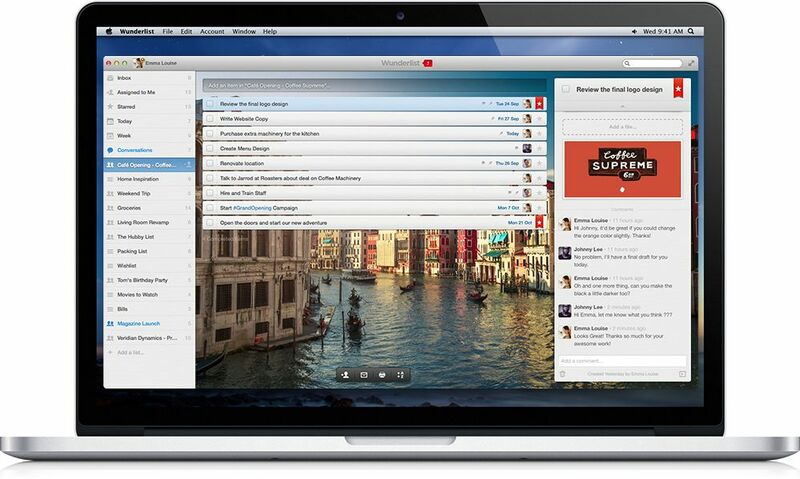 We took a look at Wunderlist- and we feel its the best. If you are like me then you will read blogs about being productive then actually being productive, But here’s the good news: To Do List apps today are powerful and beautiful enough that they will make you get out of your dreams and start working. Talking about basics a to do list app couldn’t be simpler- It’s just a check box with some text next to it. But great developers take them much further- Organising huge projects, Manage recurring tasks and even set location based reminders. The also integrate with other services of your life and help you focus to get things done now. There are hundreds of To Do List cluttering up the app store but which one is the best. Wunderlist is the best to do list apps for most people. It’s available on every major platform, has a beautiful design and it’s powerful without feeling overly complicated. It’s also free and well a paid option will provide you a handful of more features like uploading large files, customising the look of the app, Wunderlist is a powerful solution even if you don’t subscribe to a premium version. A big part of being on top of your task list is being able to capture your thoughts at any moment and wunderlist makes great apps for Android, iOS, Windows 8 and web and also good native clients for Mac OS and Web. It’s just a simple list- perfect for being your task manager. The Mobile app helps you in adding the tasks quickly and the desktop apps provide you a huge canvas helping you to delegate tasks and manage recurring tasks and while other apps will charge you $20 or more wunderlist gives you nearly everything for free. Other apps boasts more granular control and specialised featured but if you are looking for a cross platform powerful app wunderlist is the best and simple app.